Outstanding & Immaculate home with a great location~easy access to Highway 80! 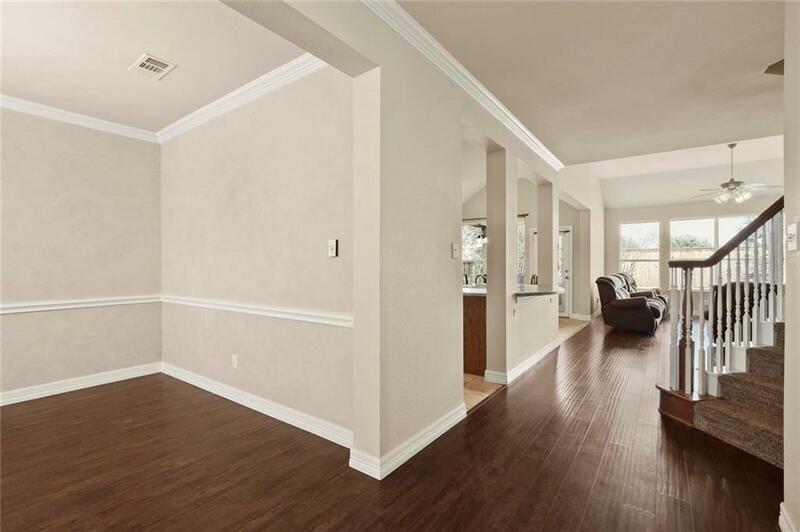 Formal Dining is nestled off the entry way, it features ceilings highlighted by crown molding & bay windows. 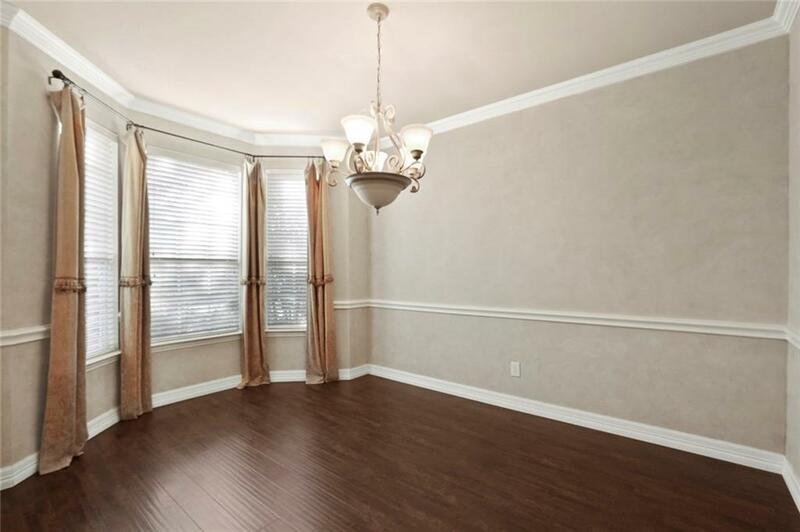 Handsome hardwood floors are carried throughout the downstairs entertaining areas. Private Master Suite with an attached bath is light & bright. Open & airy living room showcases a warming fireplace with a stunning floor to ceiling stacked wooden mantle. Kitchen is adorned with an abundance of cabinets, tiled back-splash & is open to the breakfast nook. 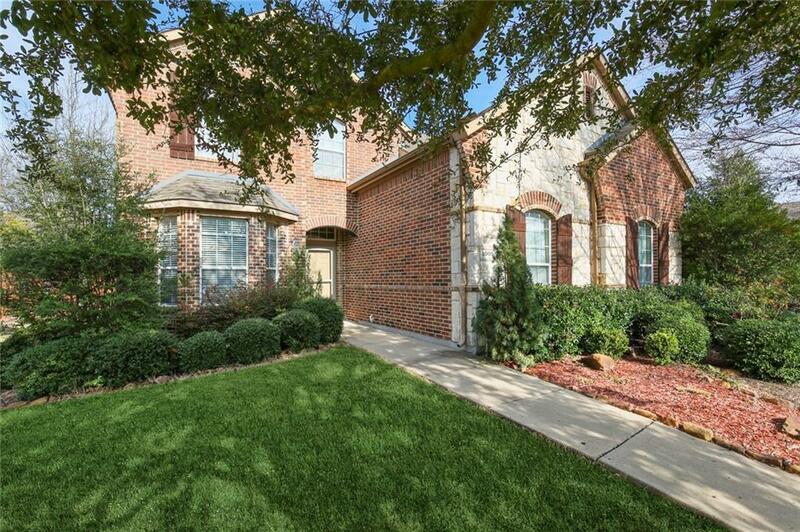 Upstairs you will find a sprawling game room + 3 spacious guest bedrooms. HUGE pool sized backyard w-an open and covered patio is enclosed by a board on board wooden fence. 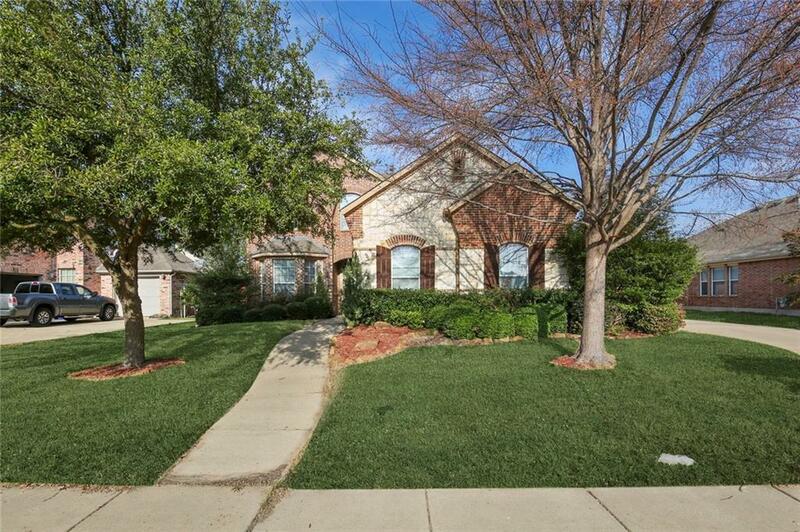 Offered by Michael Hershenberg of Re/Max Dfw Associates.